With October 31st approaching, kids and grownups are already planning their Halloween outfits, delicious candy and trick-or-treating strategies to scare every living soul out there. And, sure, ghosts, freaky clowns, Draculas and whatnot are all super scary. But what’s frightening about the whole thing is what all that Halloween candy is doing to us and our children’s cholesterol! No, no one’s trying to be a Debby Downer, we’re just telling it how it is. On that note, here are some factsyou’ll want to know and hopefully include in your Halloween party planning. What is This Scary Truth About Fats and Sugars You Want Us to Know? 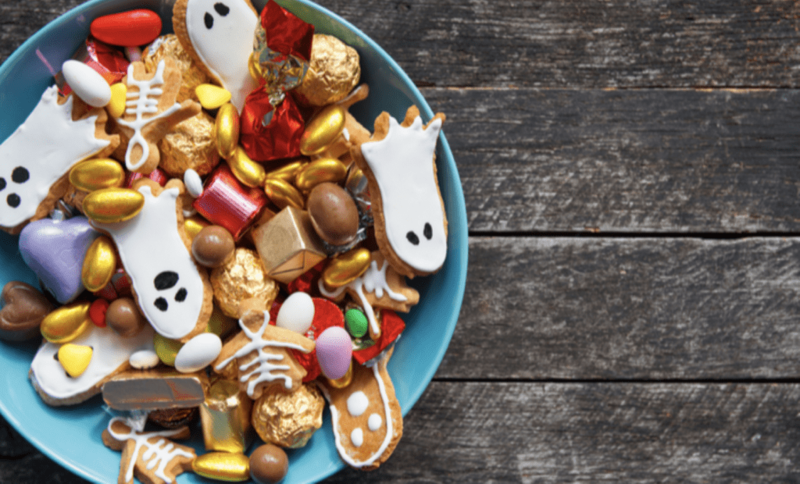 We do understand Halloween isn’t the best time to talk about all the dangers of Halloween candy and other treats, but we have to – better safe than sorry, right? Saturated fats found in pastries, sweets, and similar store-purchased products cause bad cholesterol (LDL) to increase and therefore endanger our overall health. Plus, they are placing us at increased risk for heart disease, and that’s a chance you don’t want to take. The issue with sugars being fattening and consuming plenty of empty calories through the sweets we eat is more significant than what we look like: it’s about our health, and it’s serious. Added sugar causes inflammation, and lead to weight gain which, as a result, can cause a number of health problems – from gynecological issues (in women and girls), skin conditions (acne, redness, blemishes, etc. ), high blood pressure, and slower mobility, to fatigue, increased bad cholesterol levels, and even lower brain activity. All the empty calories your kids eat during Halloween and at other times take the place of valuable calories found in nutritious food. Do your kids a favor, include a few lifestyle changesto limit their consumption of sweets as much as possible, especially during Halloween when candy is pervasive. Children who have a healthy diet, are physically active, don’t have a family history of high cholesterol and aren’t overweight, are at a lower risk of having high cholesterol. 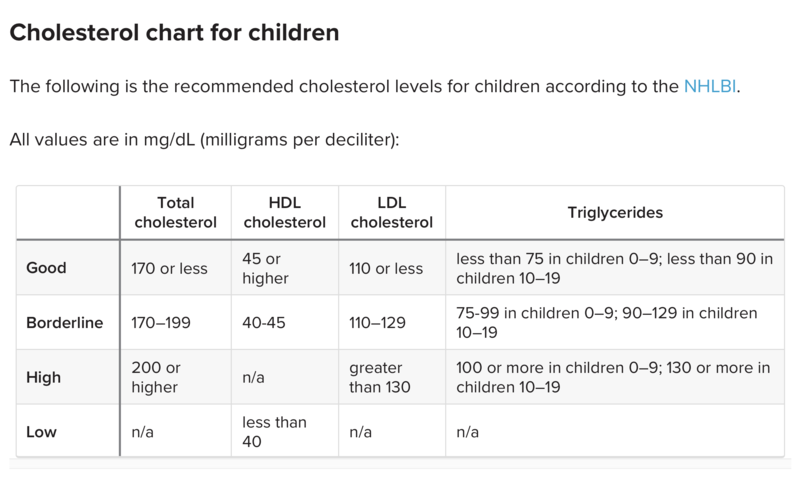 However, despite these parameters, it is advised that you check your children’s cholesterol levels between ages 9 and 12, and then again between ages 17 and 21. 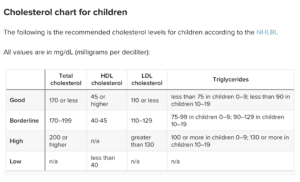 In case your kids are in the “higher risk factor” group, their cholesterol should be checked between ages 2 and 8 and again between ages 12 and 16. 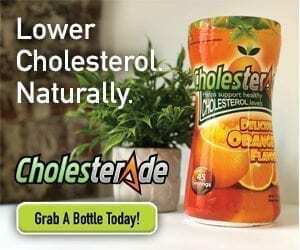 Cholesterade®is the best supplement for your cholesterol and included in your regular diet. We care about raising awareness about the importance of living a healthy life and keeping your cholesterol levels steady, naturally. Let’s build a better tradition around Halloween by excluding some of the high-calorie sweets from your children’s Halloween fun and finding better, healthier options.